One Of The Most Unique Car Foot Mats In The Industry. These Noodle/grass Car Foot Mats Are Made With High Quality Rubber. 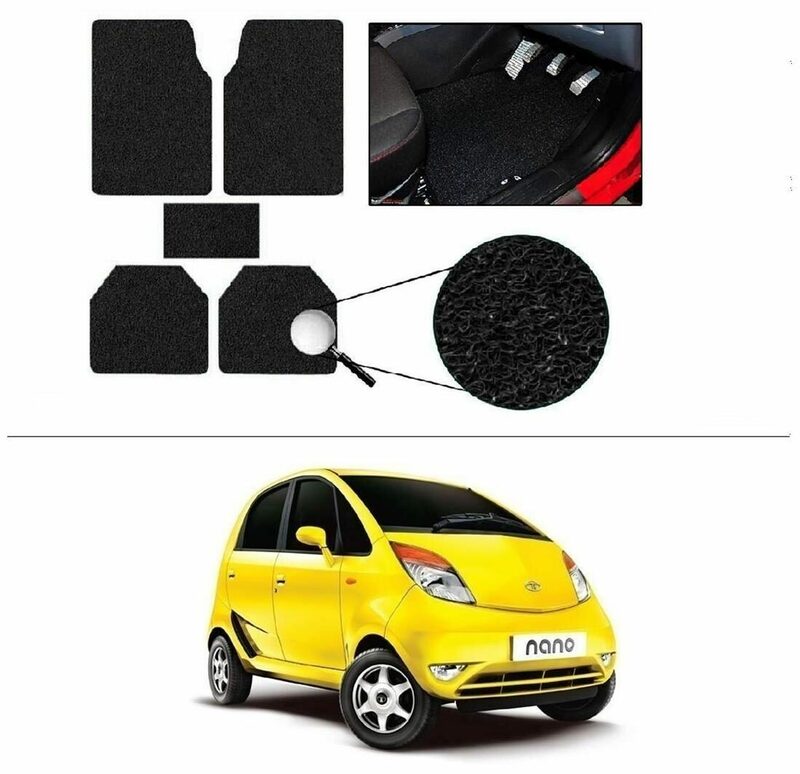 These Unique Car Foot Mats/floor Mats Take In Large Amounts Of Dirt Without Making The Car Look Dirty. The Mats Are Easily Washable With Soap And Water And Do Not Loose Their Original Colour. Perfect For The Mentioned Car. Feel Fresh With Autosun Anti Slip Noodle Car Floor Mats Which Will Always Make You Feel Fresh Whenever You Are Up For A Drive. These Mats Have Anti Slip Feature Which Will Make You Feel At Easy No Matter Its Summer Temperature Of 40+ Degrees Or Freezing Winters And Does Not Let Your Feet Slips.